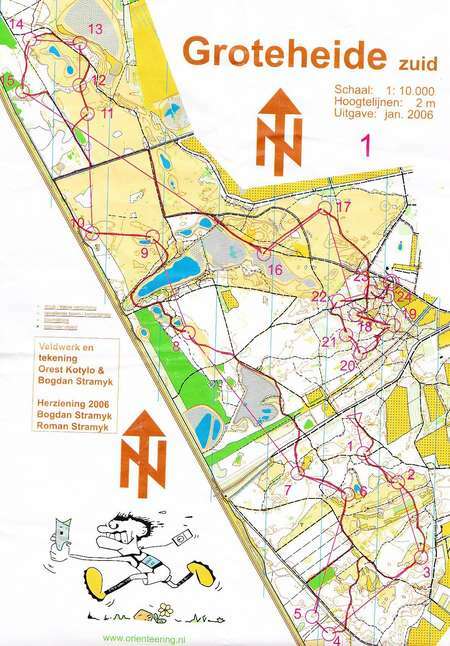 Sylvester 5, Day 3 - December 28th 2010 - Orienteering Map from Daniel Z.
December 28th 2010 - Doma map archive - Daniel Z.
long. Groteheide zuid, Netherlands. Competition. Dani Z maps.